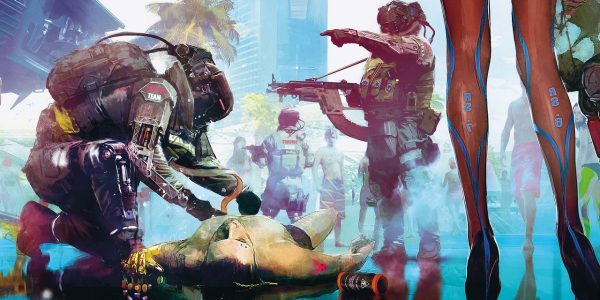 Patrick Mills Describes Cyberpunk 2077: "It's An RPG Before It's a Shooter"
Patrick Mills, quest designer for Cyberpunk 2077, has offered further commentary in a recent interview with Gameranx on the game’s structure. 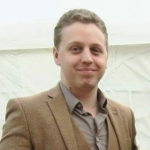 Like others from CD Projekt Red, he offered reassurances that the shift to a first-person perspective did not represent a shift away from the studio’s RPG format. He explained the reasoning behind the shift, and other elements of Cyberpunk 2077 design. 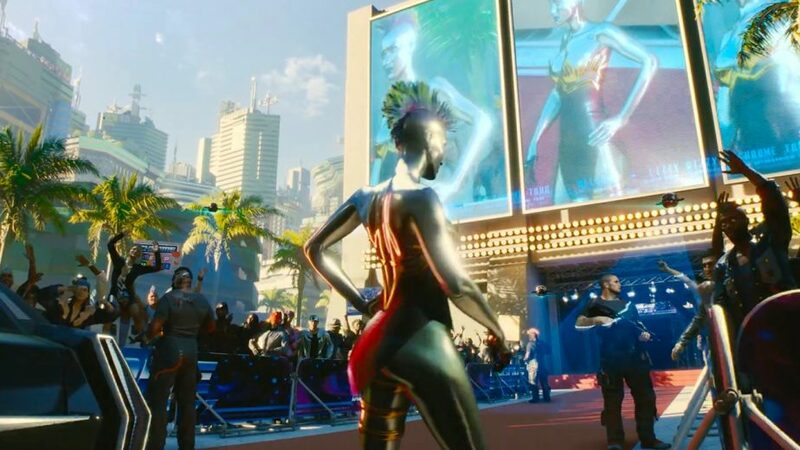 Cyberpunk 2077 Design; RPG or First-Person Shooter? Mills comments take a different direction, but certainly align with comments made by Mike Pondsmith on the same topic. Pondsmith, the creator of Cyberpunk 2020, suggested that first-person made sense for the verticality of the setting, and to help enemy NPCs catch the player off-guard. Both seem perfectly reasonable reasons to change the traditional camera angle. Indeed, third-person combat tends to work best in close quarters, but for ranged combat, first-person tends to be a better format. Of course, it remains to be seen how the game will actually look; CD Projekt Red has yet to reveal any gameplay to the public.